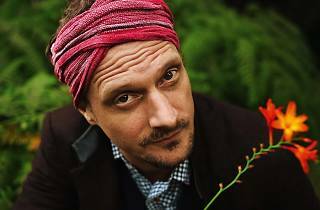 DJ Koze was chosen as best DJ of the five years encompassing 1999-2004 by the readers of German magazine 'Spex'. His extensive discography includes a handful of releases on the Cologne-based label Kompakt, one of the finest in terms of minimal house. 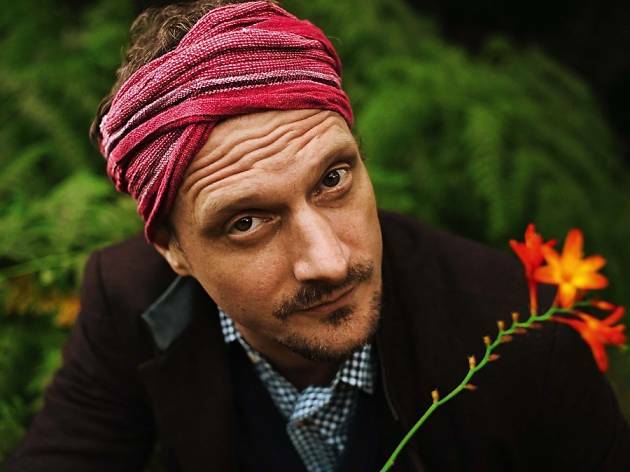 Koze builds his sets on a foundation of house and disco tracks, and uses his technique as a hip-hop DJ to mix them furiously, like a magician.